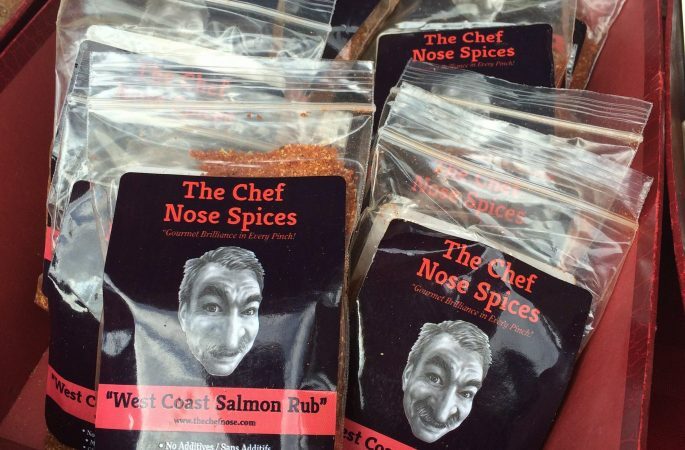 The Chef Nose Spices - Make. Bake. Grow. Pure spice blends to make seasoning your food easy and delicious!